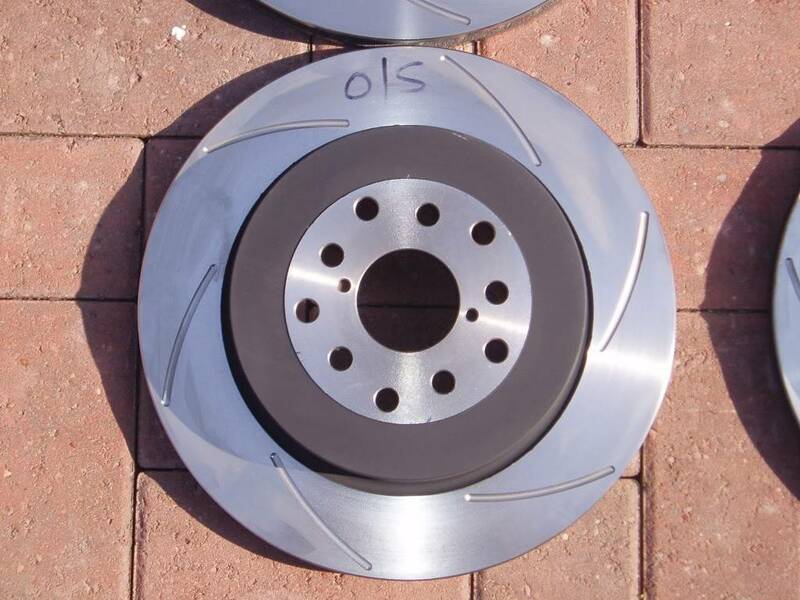 Very interested in a brake upgrade from the standard OE set up on mine. Anyone out there gone for A.P's or Alcon's ?? Location : In my workshop building engines. I have the full BremboSTI brakes on the S-GT, once the OE pads were replaced with Performance Friction pads the difference is night & day. 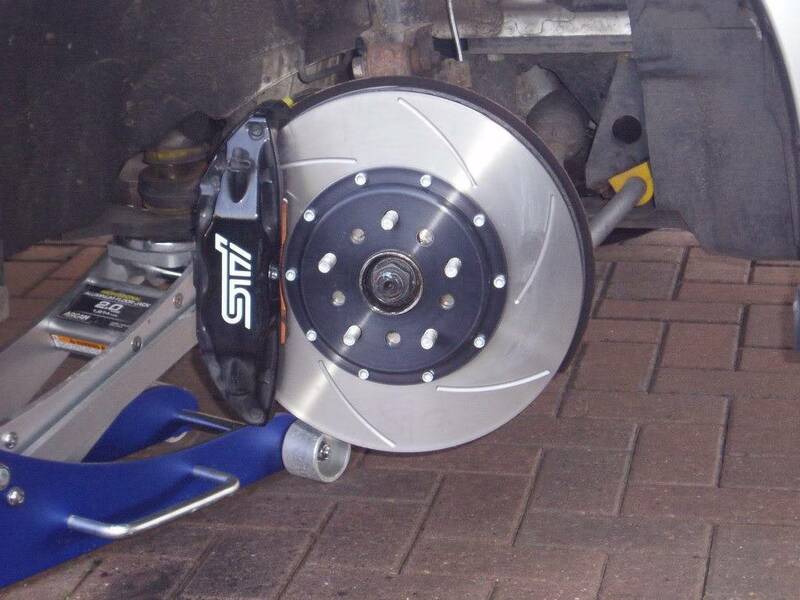 Although how Subaru get away with fitting the cast iron 2 pot brakes on the non STI cars is beyond me. Even the sporty Seat Diesels get 4 pots on the front. What I'd like is the holy grail, a set of 4 pots the size of the oem 2 pots. Alcons (from Iain L) work very well. I got these from Godspeed. 10-pots are good enough but we couldnt resist!! We've not done that conversion on a hatch but its been fine on earlier models. The rears on MY08 STi's are different though. This is a pucka kit that steve has for sale. Hardly used and a bargain to any subaru owner. Must say, the standard WRX brakes are a real let down! I'm hoping to get someones STi brakes off them if anyone is upgrading their Sti's ?? 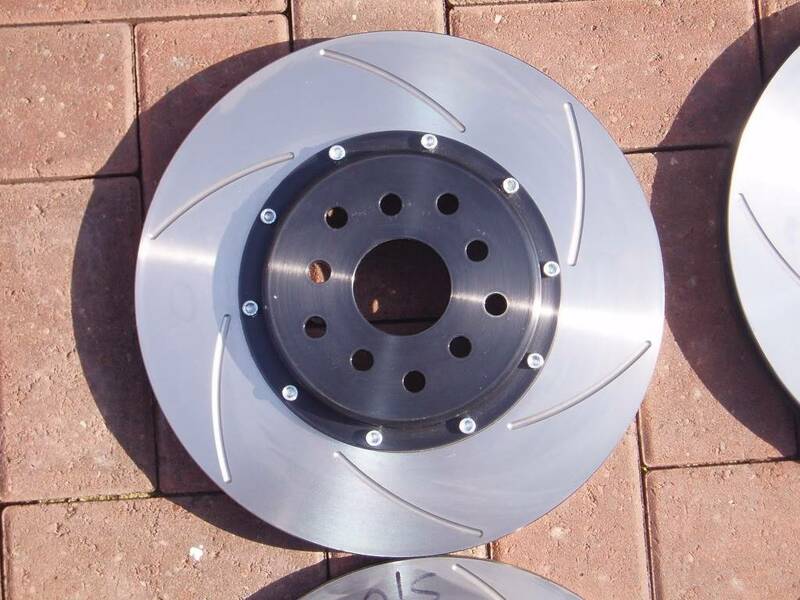 Can anyone tell me if the WRX newage brakes are better and if they fit straight on? I'm sure sparky sold them a while ago. oh, you missed out there then!!! 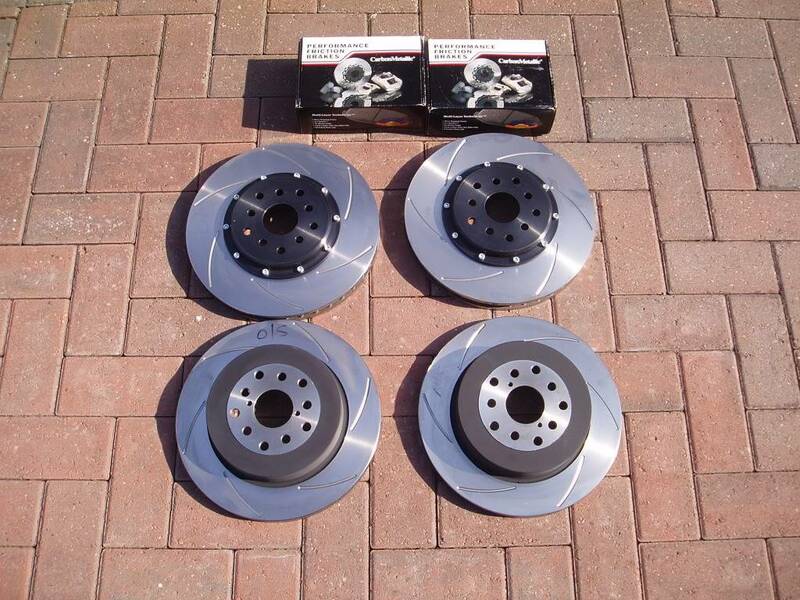 We could do discs,pads lines and fluid for the wrx, give our lads a rinf and they will sort you out a deal or two.